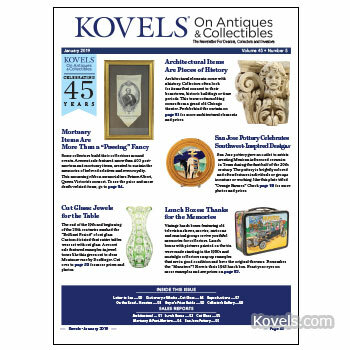 Kovels' January 2019 newsletter features architectural collectibles, San Jose pottery, vintage lunch boxes, cut glass, and mourning mementos, all with information, photos and prices. 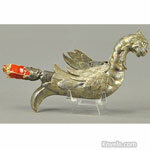 We want to wish you a happy and healthy New Year with fortunate finds around every corner! 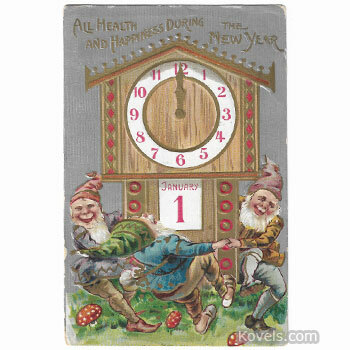 Happy 2019 from Terry Kovel, Kim Kovel and the Staff of Kovels.com!